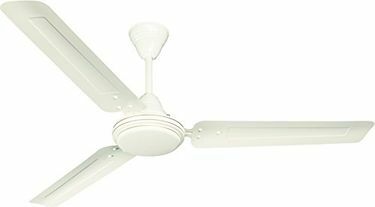 Crompton Greaves is an MNC based in India, one of whose primary range of products is domestic electrical appliances such as fans for the home. 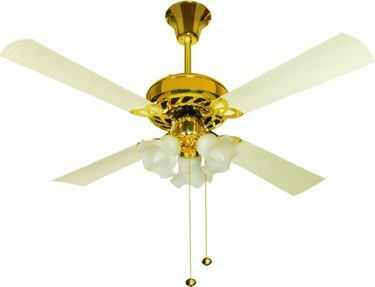 Crompton Greaves include Ceiling Fans that are efficient in cooling down a room, especially in the summer. 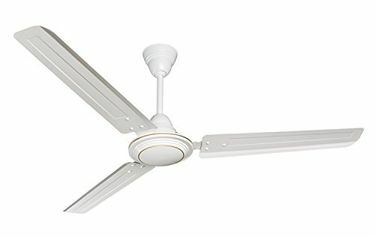 Crompton Greaves ceiling fans are affordable home appliances that have a wide reach and can be installed in rooms of considerably large size and height. With their 3, 5 and 4 blades, Crompton Greaves ceiling fans can send a comforting breeze in any and all directions of a room. 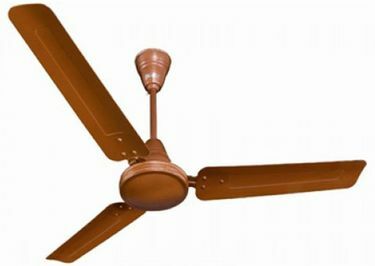 66 Crompton Greaves ceiling fans of varying blade lengths and colors are in this Crompton Greaves ceiling fans price list, updated with the latest prices every day. 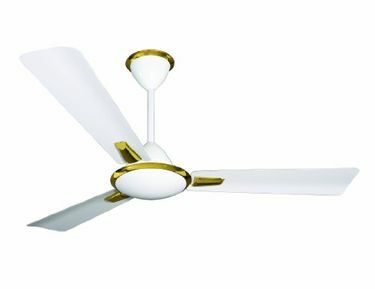 This Crompton Greaves price list was most recently updated with ceiling fan prices in 21st April 2019. 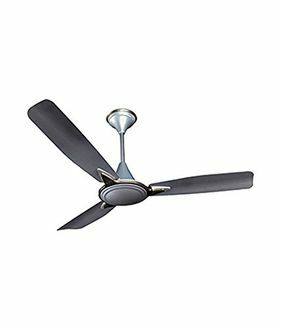 Crompton Greaves ceiling fan prices are valid in the metros of Chennai, Delhi, Mumbai, Kolkata, Pune, Hyderabad, Chennai, and Bangalore. 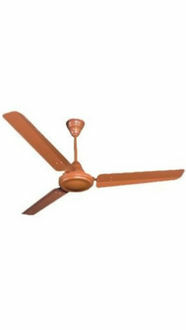 Crompton Greaves ceiling fan prices differ with tax rates in other places in India.